OMG Posters! 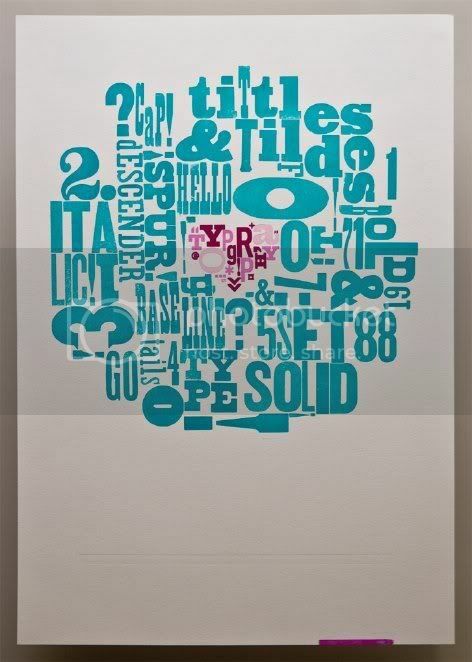 » Archive Typography Prints by Nick Schmitz - OMG Posters! 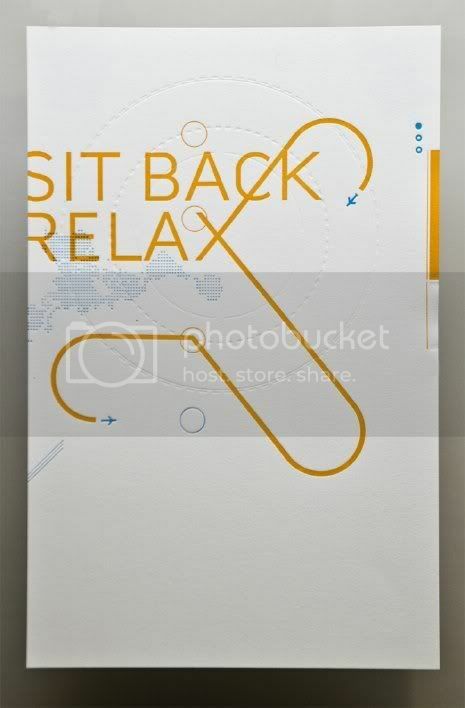 I just got pointed toward the wonderful typographic work of Nick Schmitz. He has some beautiful letterpress prints available. They are medium-sized, limited, and very inexpensive ($22 each). Visit 00one.com.